Among the drugstore aisles of cold medicine and candy bars is a beauty mecca where we can get our hands on everything from Kendall Jenner's favorite shampoo to the foundations celebrity makeup artists swear by. Regardless of our beauty regimen, there's at least one drugstore item in rotation at all times. While we'll always have a soft spot for the classics, over the past few years we've seen newer, under-the-radar brands taking over the shelves—and only the die-hard beauty aficionados have taken note. From the name behind the body oil that made one editor's legs glisten like Gisele's to another that tamed her oily skin, these are the indie brands you've likely overlooked in your quest to restock on your Dove Beauty Bars. Not to worry—we've rounded up seven skincare brands you can find at your local drugstore and are totally worthy of shelf space in your medicine cabinet. Keep scrolling to read about the seriously cool skincare brands you can find at the drugstore. At a first glance, Fig + Yarrow products look a bit out of place in the best way possible, and that's because the brand is actually an apothecary based in Denver. However, since most of us probably can't drop into the Tejon Street location—where shoppers can take facial classes and host spa parties—we can easily pick up its best-selling amazing clay mask, serum, and cleanser at our local Target. The small-batch brand is committed to handcrafting its products with raw, organic, and wildcrafted ingredients to pack the most nutrients in every formula. 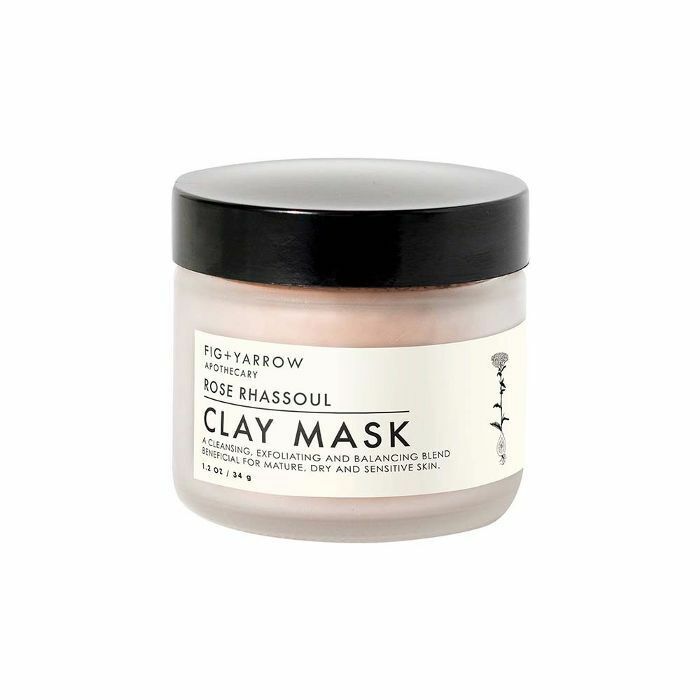 Detox your skin with this gentle yet effective mask made with French rose and clay. Together, the main ingredients draw out impurities and allow refreshed skin to glow. Skip the sulfate and add some activated charcoal to your skincare regimen with this light foaming cleanser. The uplifting scent of palmarosa is a dream and makes washing your face a treat. 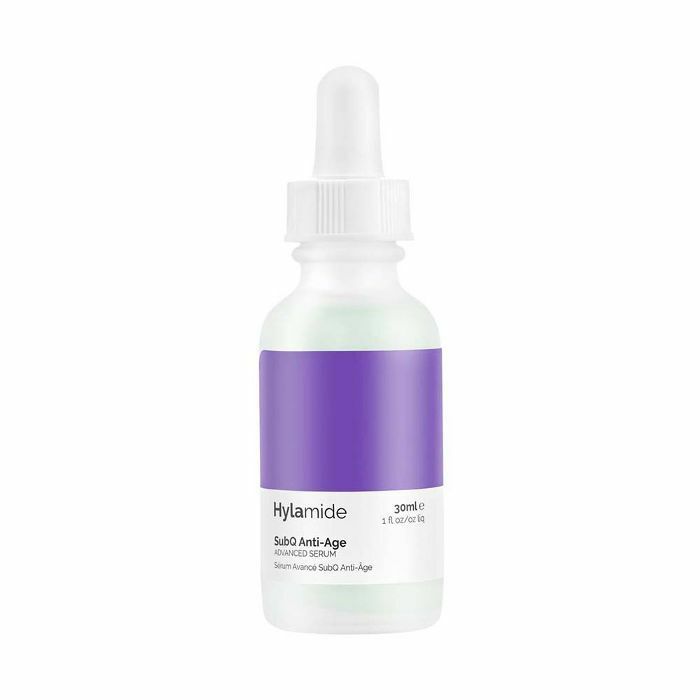 Byrdie's own beauty director swears by Hylamide's glow-giving serum, and it gets high praises for its high-tech formulation. The line has a series of targeted skincare products, from under-eye serum to an anti-aging blend, each boasting the perfect molecular structure. Why does molecule size matter? According to the folks at Hylamide, it allows each treatment to penetrate through all layers of the skin, facilitating seamless delivery of target results. Obliterate puffiness, dark circles, and signs of aging around the eyes with this peptide-rich concentrate. 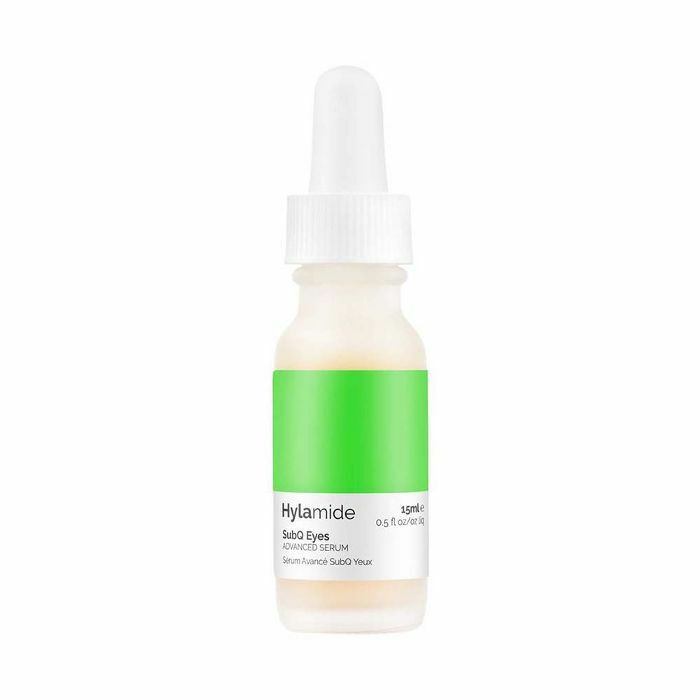 The high-strength, lightweight serum instantly improves the look of tired eyes (it's so soothing!) as soon as you dab on a few drops. 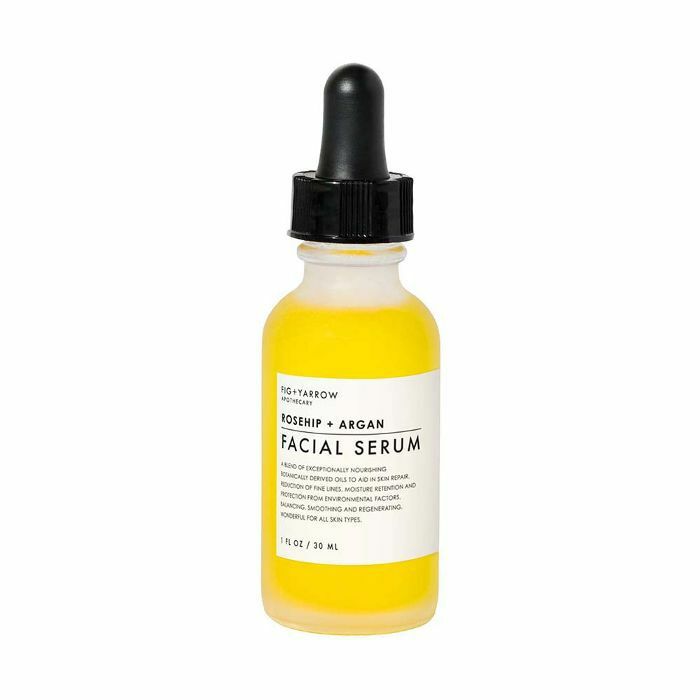 This is the anti-aging serum you need this winter: The rejuvenating blend of plant-derived hyaluronic compounds and peptides rehydrates skin and targets fine lines in a matter of weeks. 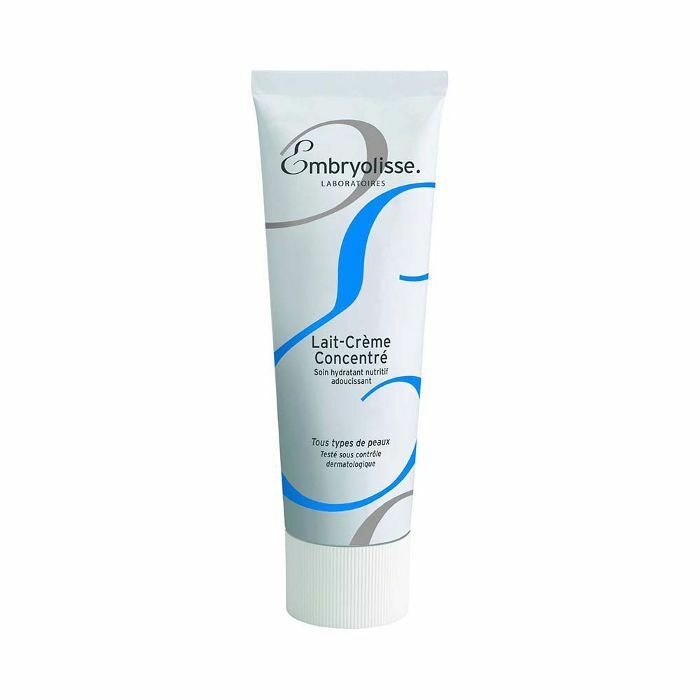 We're sure you've already heard about Embryolisse's cult hit Lait Crème Concentrate, but did you know the French skincare brand has a plethora of other incredible hits? It wasn't until this year that physician-created brand made its way into Target. Beginning in 1950, Embryolisse was mostly sold in specialty pharmacies, but now all Americans can enjoy its three-in-one best-selling moisturizer, its gentle micellar water, and its newest launch: the Lash Booster. 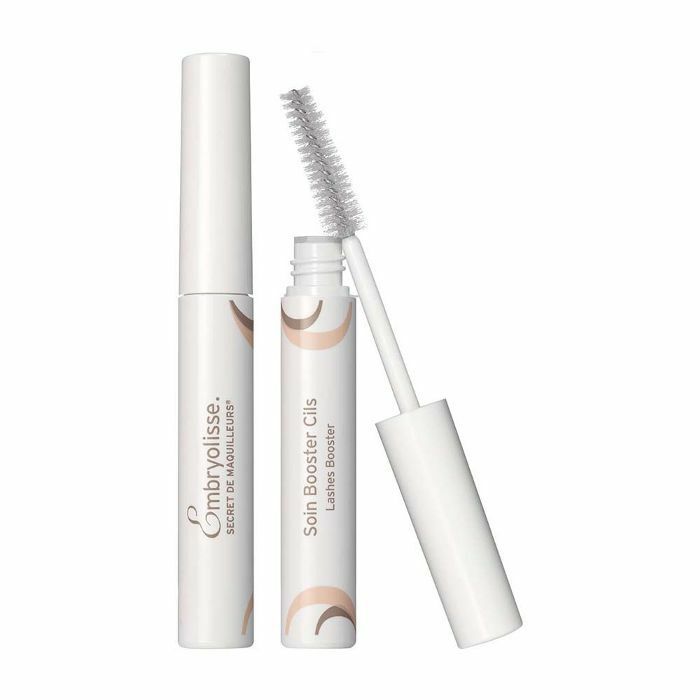 This complex of biotin, peptides, and provitamin B5 promotes the growth of thicker lashes and fuller brows, with proven results in 28 days. Just swipe a few coats daily, and voilà! 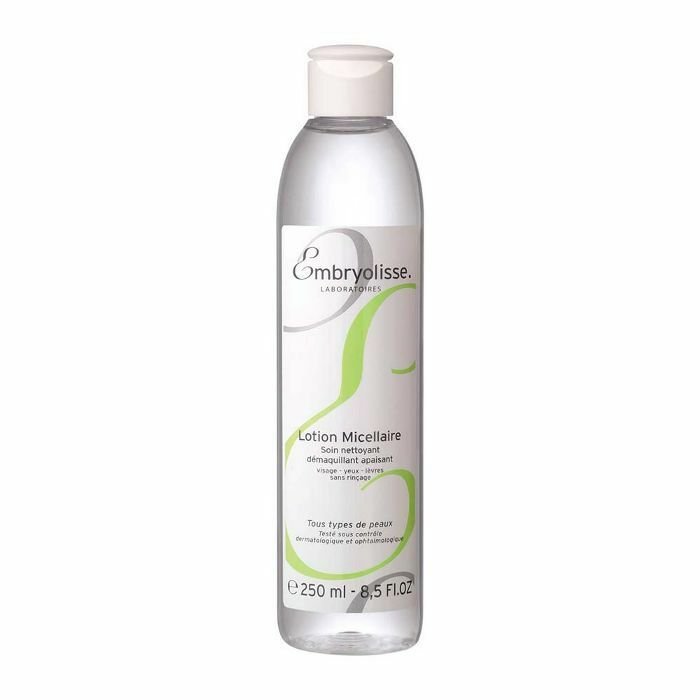 Embryolisse's version of rinse-free makeup remover moisturizes and tones the skin as it gently cleanses and soothes. 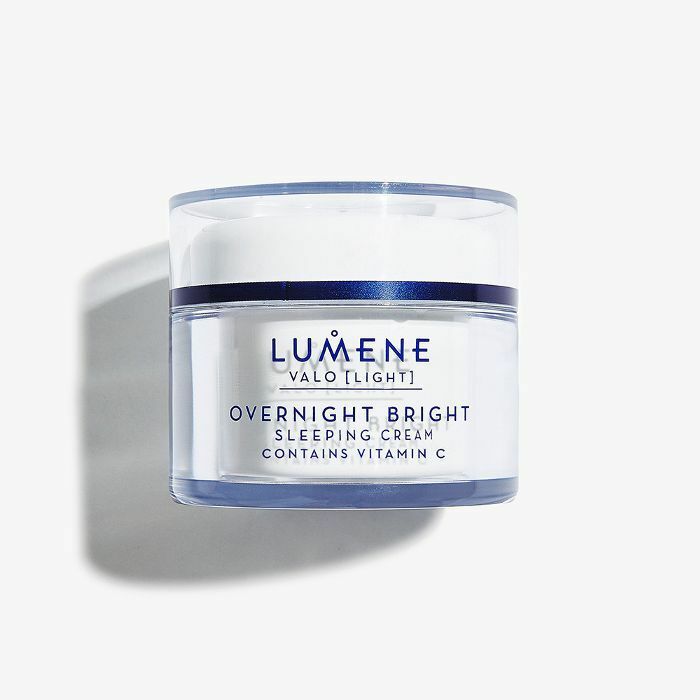 Avène is a European drugstore staple with a history dating back hundreds of years, but it gained cult status in the '70s when it was acquired by the second-largest pharmaceutical company in France. 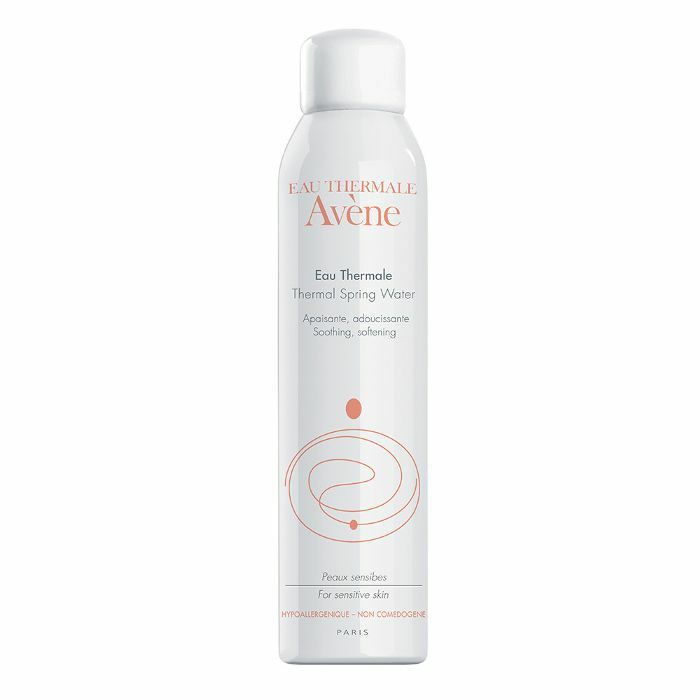 In the '90s, Avène rolled out a full skincare line using its signature Thermal Spring Water and opened a hydrotherapy center connected to the actual spring where its famous water was sourced. Luckily, its skin-soothing products, beautifully packed in white bottles and tubes—which models like Louise Follain are obsessed with—are available at drugstores stateside, so we can all enjoy a piece of Avène's fountain of youth. This innovative soap-free cleanser removes makeup and impurities without irritation and keeps oil at bay using the ingredient Monolaurin. 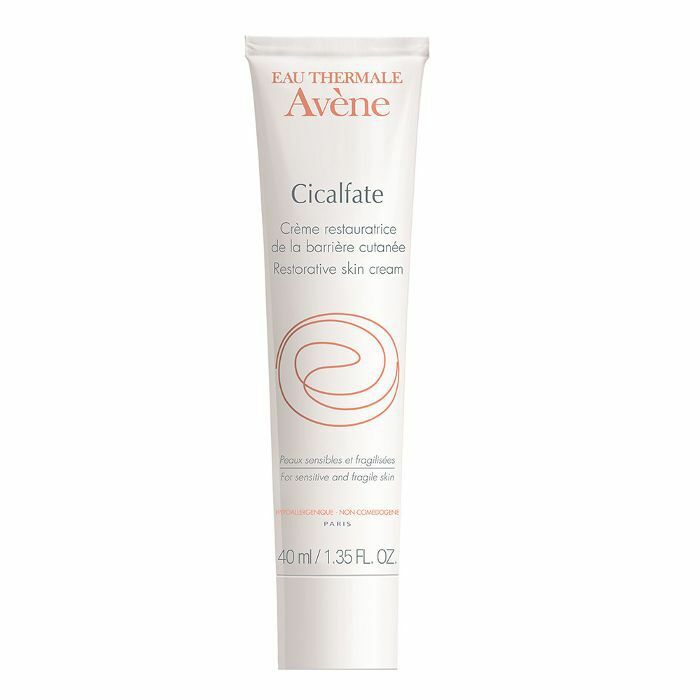 And, of course, this light emulsion is also infused with Avène's thermal spring water. Whether you have a minor cut or severely cracked skin from the weather or a laser treatment, look no further than this recovery cream to speed up healing time and prevent scarring. Made with copper sulfate, zinc, and sucralfate—the gold standard for skin repair according to Avène—it also helps protect the affected from any secondary infections. Brooklyn apothecary Plant isn't just the brand behind the body oil that helped one Byrdie staffer achieve glowy legs that could rival Gisele's. Its founders Holly McWhorter and Bjarke Ballisager are passionate about making skincare products that are environmentally friendly, made with organic ingredients, and produced in Brooklyn, with the help of adults with physical and mental disabilities. Plant's line is free of synthetics and has very distinct minimalistic packaging emblazoned with each product's lighthearted name. 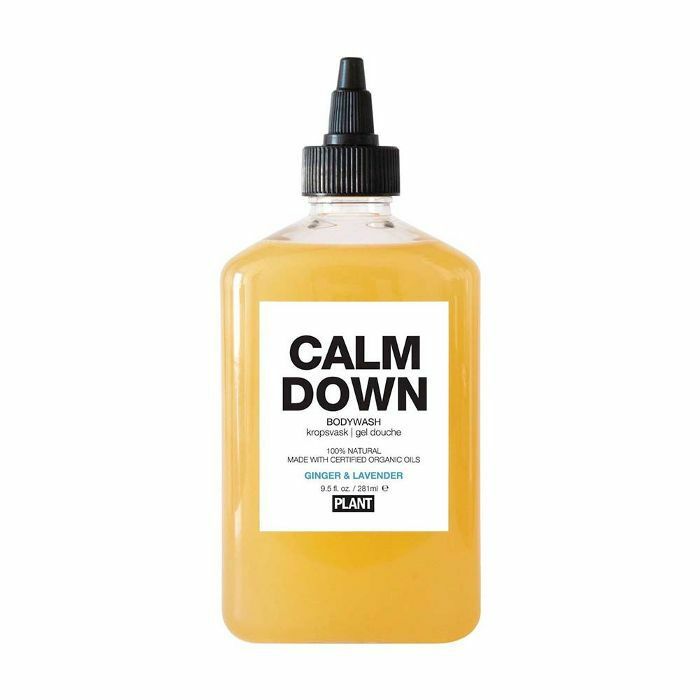 Unwind after a long day with a shower and some of this calming ginger- and lavender-infused bodywash. It's light and refreshing and creates a delicate lather that's incredibly relaxing. This 100% botanical blend absorbs in no time, hydrating and nourishing the driest of skin. 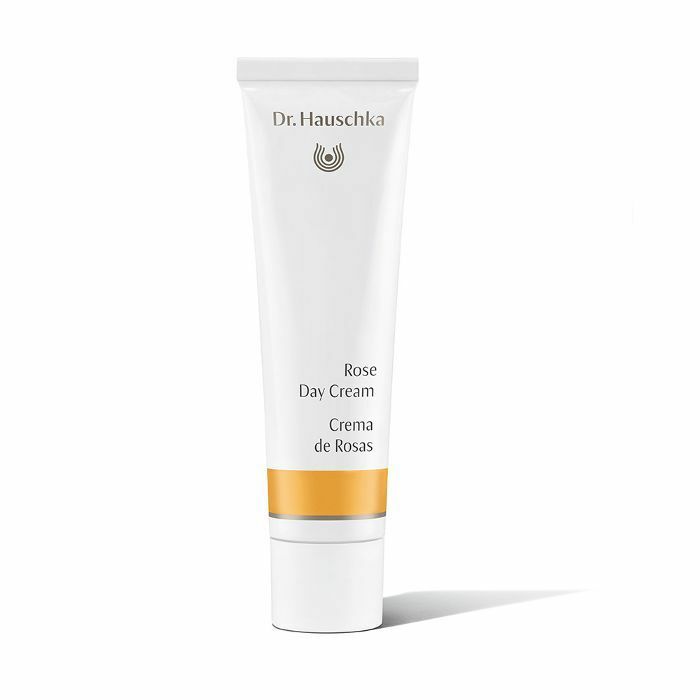 You may have heard of Dr. Hauschka before. That's because nearly everyone from actress Olivia Wilde to model Jessica Hart has waxed poetic about this holistic skincare line. The plant- and mineral-based products have been around since 1967 and have made their way into our local drugstores—it's obvious why. Utilizing ingredients to support balanced, gorgeous skin, no matter which product you scoop up, the results will astound. If it's good enough for the gorgeous Anja Rubik, we won't debate Dr. Hauschka's best seller. Made with 35 rose blossoms, this instantly hydrating moisturizer also boasts avocado oil and shea butter. 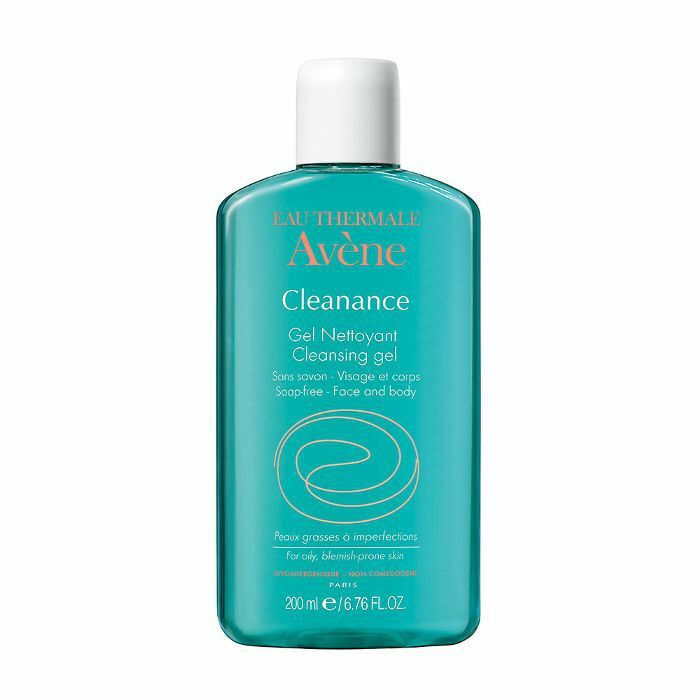 Formulated for sensitive skin, this gentle cleanser is good enough for all. 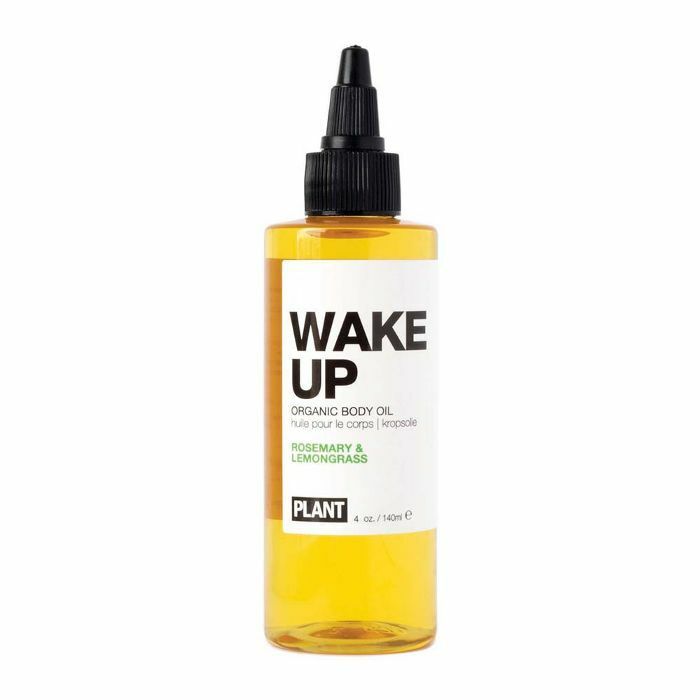 The jojoba and sweet almond oil help skin retain its natural moisture while fermented grain removes buildup including makeup, and bentonite clay soothes irritated skin. What more could you want from a cleanser? Lumene's history lies in the Arctic, where there are long dark winters and a burst of summer sunshine. Plants in the Arctic and Nordic regions are resilient and powerful due to the extreme climates. Because of this, they produce high concentrations of nutrients and antioxidants, which the brand has used for over 40 years to create a line of results-driven skincare. 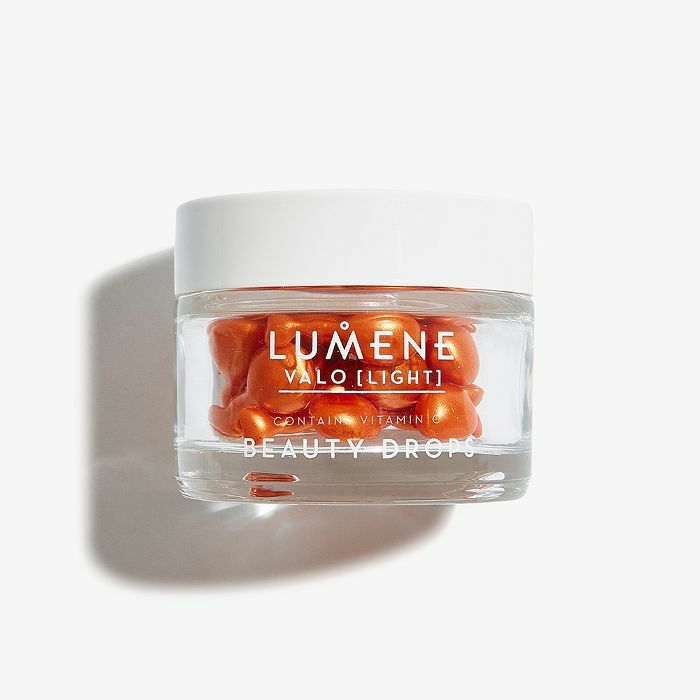 The Valo line is one of our favorites—it's the brightening collection infused with various ingredients like vitamin C, cloudberry, and hyaluronic acid to deliver skin that looks lit-from-within gorgeous. 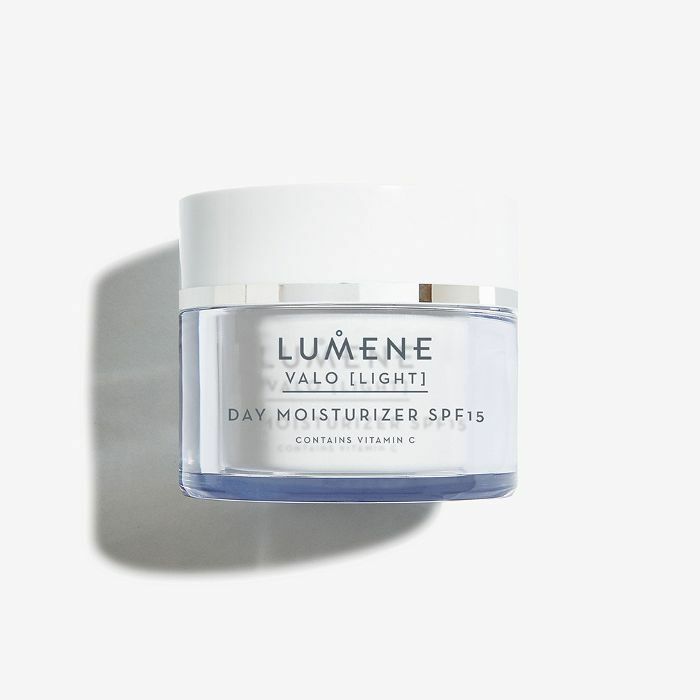 This year, Lumene relaunched with updated packaging and model Suvi Ruggs as the face, hoping to further spread the message of Nordic beauty. Get a potent dose of vitamin C with these individual capsules. Each one also contains Arctic cloudberry and lingonberry to work alongside for a blend that will have you waking up to gorgeously bright skin. You can't go wrong with an SPF-infused moisturizer. Not only will this formula keep skin hydrated all day long, but it also contains cloudberry seed oil and light-reflecting pigments for an instant glow. Which brand on the list is your favorite? Tell us in the comments.